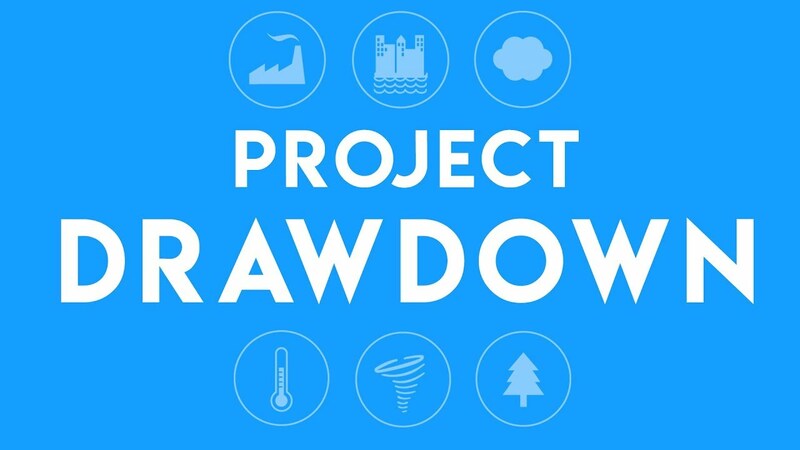 The workshop is based on the book, Drawdown: The Most Comprehensive Plan Ever Proposed to Reduce Global Warming, edited by environmentalist Paul Hawken. The book features the work of more than 200 researchers and scientists who have mapped, measured and modeled the top 100 solutions to reverse global warming, concluding that we can begin reversal of greenhouse gases by 2050 using existing technologies. The Creation Care Alliance of WNC is a network of people of faith and congregations who have united around a moral and spiritual call to preserve the integrity, beauty and health of God’s creation. We bring practical and hopeful solutions to our congregations and broader secular communities by engaging hearts and minds through inspiration, education, service, and advocacy. Citizens’ Climate Lobby is a non-profit, nonpartisan, grassroots advocacy organization focused on national policies to address climate change. Our consistently respectful, nonpartisan approach to climate education is designed to create a broad, sustainable foundation for climate action across all geographic regions and political inclinations. By building upon shared values rather than partisan divides, and empowering our supporters to work in keeping with the concerns of their local communities, we work towards the adoption of fair, effective, and sustainable climate change solutions.